Does anyone here still read dictionaries? 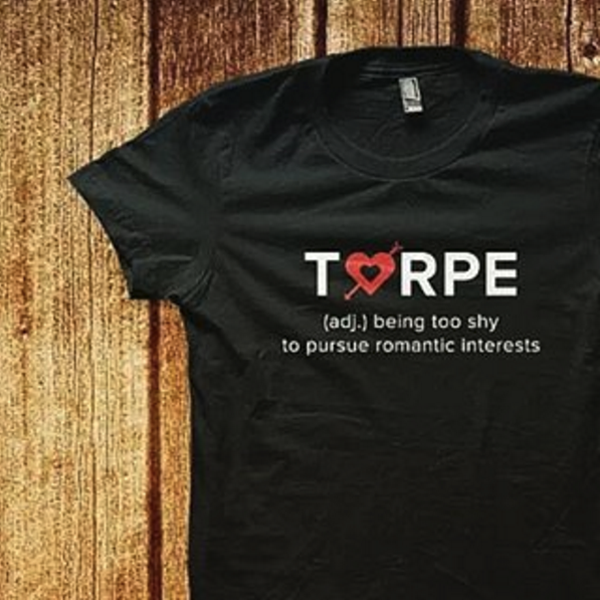 If you cannot even recall anymore what a dictionary is, stumbling upon this cool t-shirt business in your Instagram feed may refresh you. More so, it can even educate you about words from our various Philippine dialects, without having to look them up in a talahulugan. 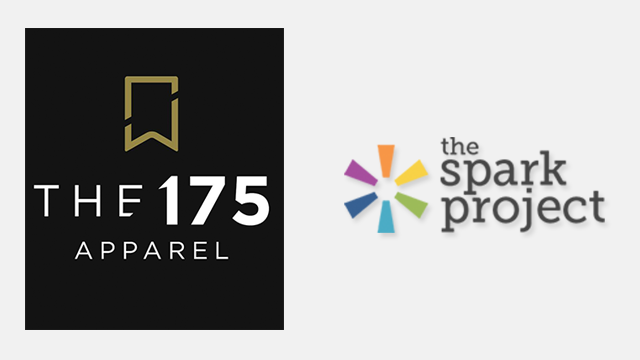 The business is called The 175 Apparel. 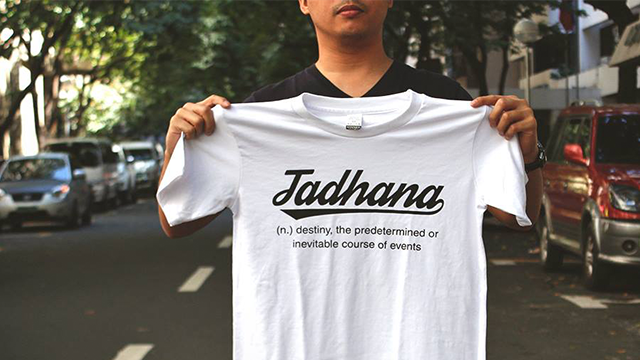 According to the company, they’re a “Filipino-English dictionary” with their t-shirts serving as their pages. 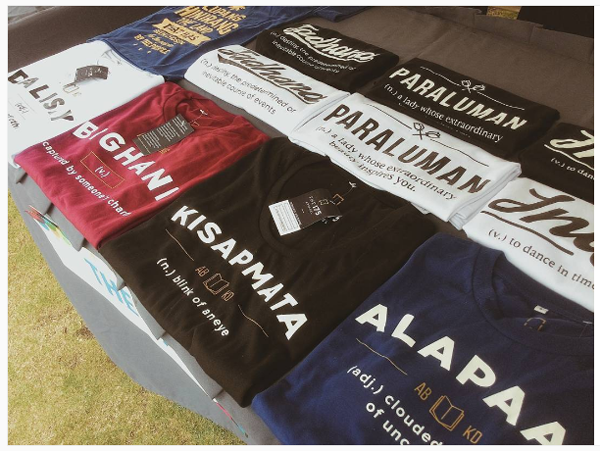 They aim to raise awareness about the country’s 175 dialects by printing words from these dialects on the t-shirts, definitions clearly stated, done with hip typography and stylish strokes, on high-quality fabrics. Customers can order online by reaching out to the company through their Facebook and Instagram pages. If you wish to support the company through funding, you can do so through the crowdfunding platform The Spark Project, where The 175 is currently looking for backers for their “dawn” collection. 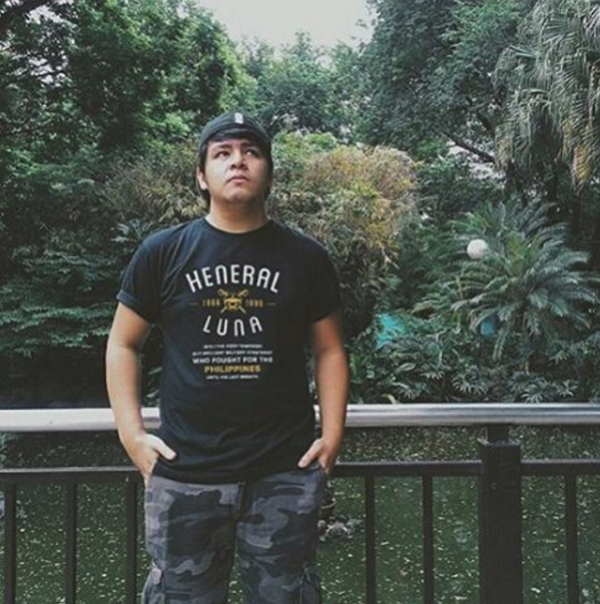 The 175’s mantra is: When you wear The 175, you #WearYourWika. 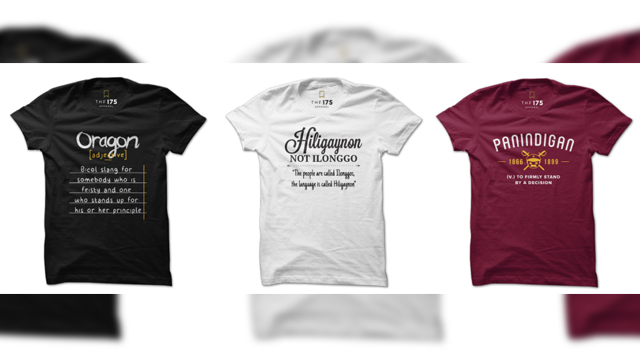 Take your pick from their lineup and articulate your unique Pinoy diwa. Jen Balboa is the managing editor of Entrepreneur Philippines. She loves t-shirts and the word.